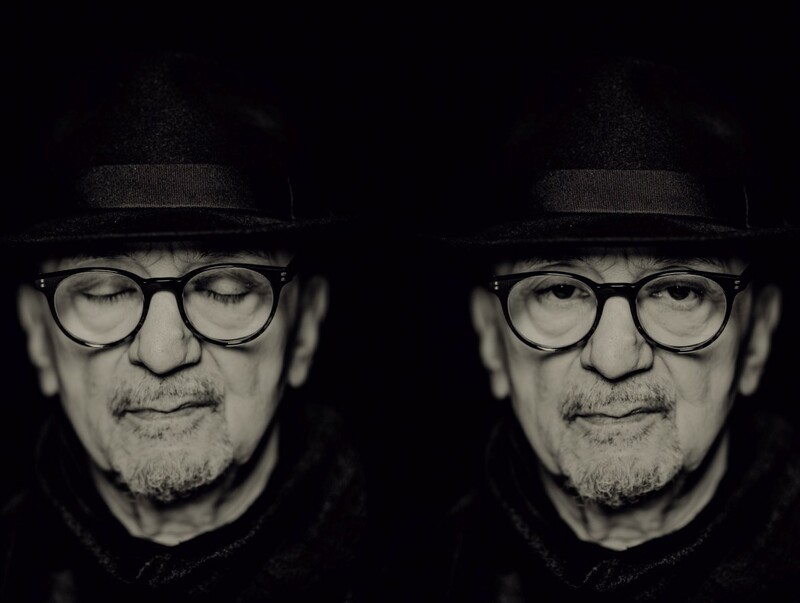 The great Polish trumpeter Tomasz Stanko has long been one of the most distinctive musicians in all of jazz, his grainy tone and smeared notes instantly recognizable, his intensely lyrical improvisations and soulful themes as characteristic as the noirish atmospheres they often conjure. He’s also a player who gives a great deal of thought to context, and a generous bandleader who encourages his co-players to express themselves within his world of dark melody. US magazine JazzTimes noted recently: “He writes melodies that pierce the heart like needles, but does not exactly write songs. His pieces are open forms, a few strokes or gestures that introduce a mood and set Stanko into motion. He needs musicians around him who can respond with independent creativity to his unique stimuli.” Stanko’s New York Quartet is among his most exciting projects. Now December Avenue – recorded at Studios La Buissonne in the South of France in June 2016 and produced by Manfred Eicher – takes the story forward. There’s been one change in the line-up, and new bassist Reuben Rogers – originally from the Virgin Islands and perhaps best-known to ECM listeners for his work with Charles Lloyd (see Athens Concert, Rabo de Nube and Mirror) – proves to be a splendid addition to the team, establishing a profound understanding with Cuban-born pianist David Virelles and Detroit drummer Gerald Cleaver, and bringing a dancing buoyancy to the collective improvising. Rogers’ playing has, he says, internalized some of the lilting rhythms of the calypso music he heard as a child as well as the emotional fervour of gospel. An exceptionally well-rounded improviser, Reuben played clarinet, piano, drums and guitar before settling on the bass, and is well-placed both to drive the music forward and make cogent melodic contributions. Pianist David Virelles, widely regarded as one of today’s most original pianists, exemplifies the melting-pot character of New York in sparkling solos that can cross reference Cuban rhythm with lessons learned from Muhal Richard Abrams, or allude to early influences including Andrew Hill and Bud Powell. Virelles has two ECM leader recordings already, Mbókò and Antenna, and a third is on the way. He is also member of Chris Potter’s new quartet and is featured on its new album The Dreamer Is The Dream, released in April 2017. Gerald Cleaver, among the most resourceful of all contemporary drummers, first recorded for ECM 20 years ago, as a member of Roscoe Mitchell’s Note Factory. He has since appeared on albums for the label with Miroslav Vitous, Michael Formanek, Craig Taborn and, most recently, with Giovanni Guidi, Gianluca Petrella and Louis Sclavis on Ida Lupino. Cleaver is touring with Guidi, Petrella and Sclavis this Spring, as well as with Stanko. 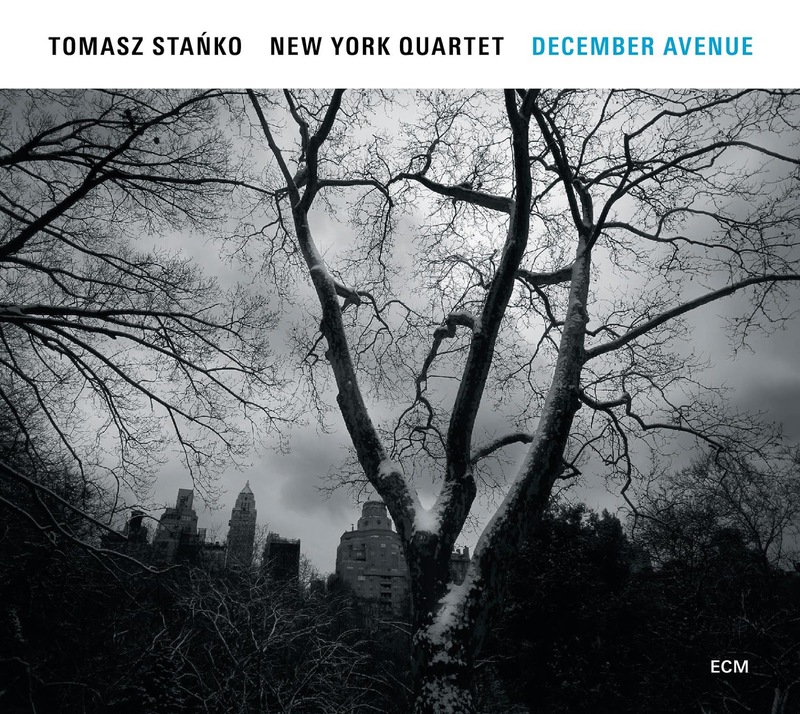 December Avenue is Tomasz Stanko’s 12th album as a leader on ECM. The first of them Balladyna, recorded in 1975, established him as a major force in European jazz. His other discs for the label are Matka Joanna (recorded 1994), Leosia (1996), Litania – Music of Krzyszstof Komeda (1997), From The Green Hill (1998), Soul of Things (2001), Suspended Night (2003), Selected Recordings (2004), Lontano (2005), Dark Eyes (2009), and Wisława (2012). He can also be heard on Edward Vesala’s Satu (recorded 1976), Gary Peacock’s Voice from the Past – Paradigm (1981) and Manu Katché’s Neighbourhood (2004). Stanko begins a European tour at the end of March, playing the music of December Avenue in Hamburg, Germany (April 6 and 7), Oslo, Norway (April 8), Voss, Norway (April 9), Helsinki, Finland (April 10), Poznan, Poland (April 11), Warsaw, Poland (April 12), and Stuttgart, Germany (April 16).